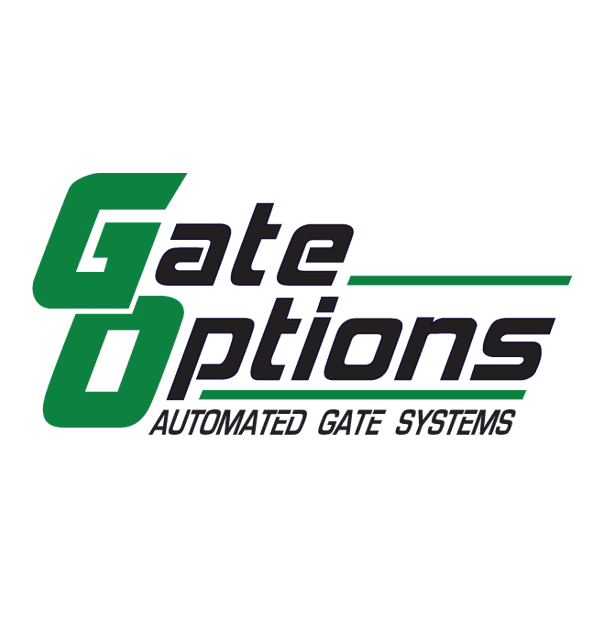 Recognizing a unique market for automated gates and operators, Gate Options (previously known as Peerless Systems) was formed in 1987 to meet these needs. We work directly with our customers on their project requirements and designs, which results in one-of-a-kind gate systems and a custom experience. At Gate Options, custom comes standard. Learn more about the products and services offered by Gate Options.